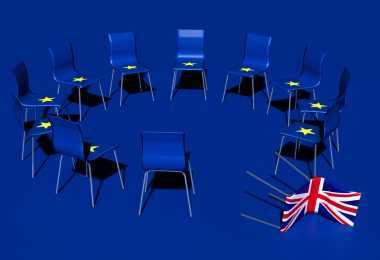 EU Offered UK More Time For Brexit - European Union leaders grudgingly offered the UK more time to ease itself out of the EU. The EU said Britain could postpone its departure, due on March 29, until May 22 — if the UK Parliament approves Prime Minister Theresa May’s divorce deal with the EU next week. If the deal is thrown out again, the bloc says Britain has until April 12 to “indicate a way forward.” Ms. May agreed to the plan, European Council President Donald Tusk said. 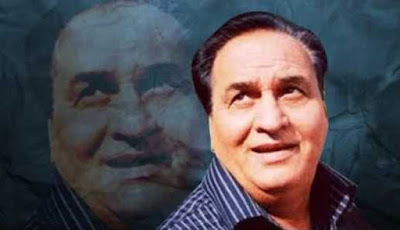 Vyas Samman 2018 - Hindi writer Leeladhar Jagudi honoured with Vyas Samman 2018 for his collection of poems “Jitne Log Utne Prem” published in 2013. The award carries an amount of Rs. 4 lakhs and it was started by K K Birla foundation in 1991. 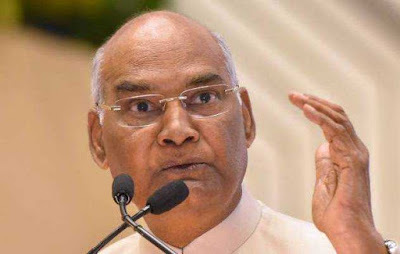 He has received Padma Shri in 2004 and Sahitya Akademi Award, Akashvani National Award and Uttarakhand Gaurav Samman as well. Templeton Prize 2019 - Brazilian physicist and astronomer Marcelo Gleiser has been awarded the 2019 Templeton Prize, worth $1.4 million, for his work blending science and spirituality. 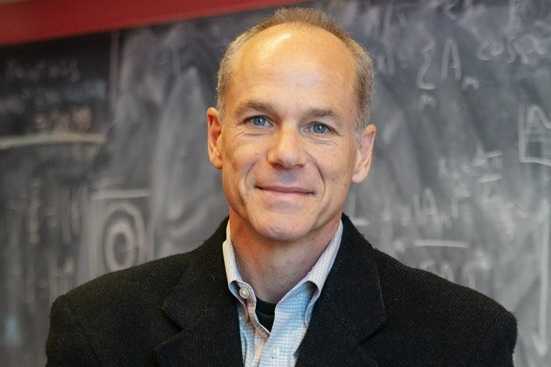 Gleiser is the first Latin American to win the award. Templeton Prize started in 1972 by late global investor Sir John Templeton USA. 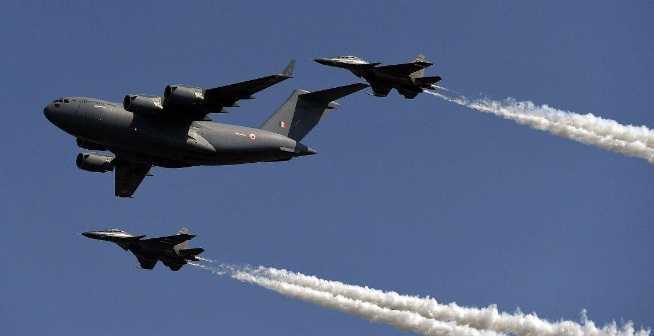 IAF Will Participate in LIMA Expo - Indian Air Force will participate in Langkawi International Maritime Aero Expo (LIMA) 2019. The expo will take place in Langkawi, Malaysia from 26th to 30th of this month. Indian Air Force is participating in the Expo for the first time and it will showcase its indigenously developed LCA fighter aircraft. Participation of Indian Air Force in LIMA - 2019 will provide an opportunity to air-warriors to interact with their Royal Malaysian Air Force counterparts and foster close relationship between the two services. 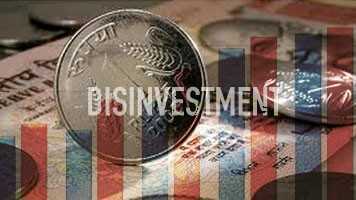 Disinvestment Target Achieved - The government said that it has exceeded the divestment target for FY 2018-19 by Rs 5,000 crore as the receipts have touched projected Rs 85,000 crore. As against a target of Rs 80,000 crore for disinvestment for the current year, the divestment receipts have touched Rs 85,000 crores. The Modi government had fixed the divestment target of Rs 90,000 crore for FY 2019-20. US Will Recognise Israel’s Sovereignty Over Golan Heights - The United States President, Donald Trump declared that the US will recognise Israel’s sovereignty over the Golan Heights, a disputed land which Israel captured from Syria in 1967. 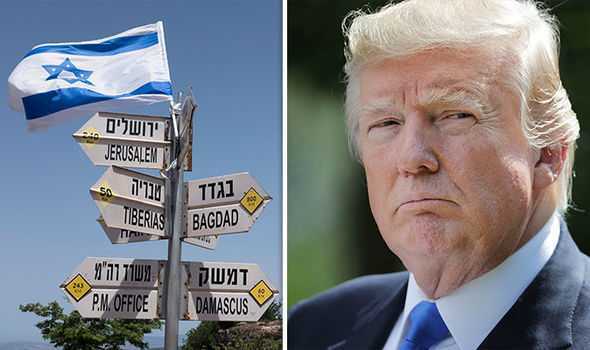 With this move, the US will be the first country to recognise Israeli sovereignty over the Golan. The rest of the international community considers Golan Heights as a disputed territory occupied by Israel. The disputed area was captured by Israel in the 1967 Middle East war. High-Level Dialogue on Indo-Pacific Cooperation - The Government of Indonesia has hosted the first ever High-Level Dialogue on Indo-Pacific Cooperation (HLD-IPC) in its capital city Jakarta. The theme of the HLD was 'Towards a Peaceful, Prosperous, and Inclusive Region'. 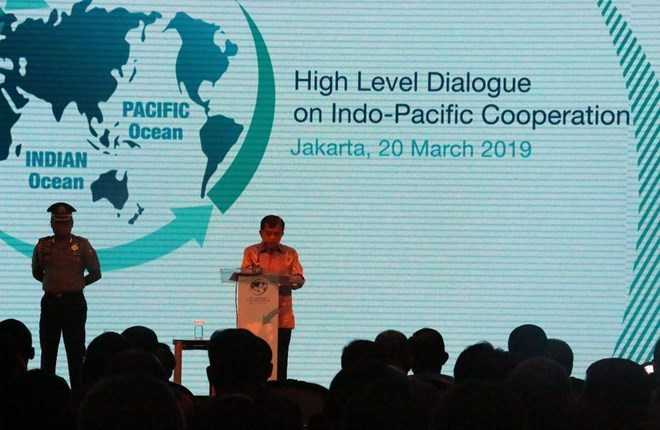 The objective behind this meet was to urge all participating governments to talk openly about their plans for increasing cooperation and for building trust in the Pacific Ocean and the Indian Ocean region. 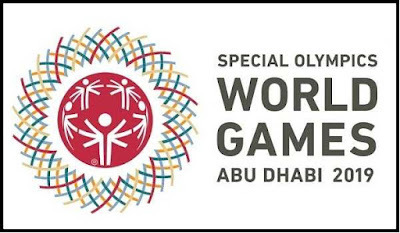 Special Olympics World Summer Games - India returned with 368 medals (85 gold, 154 Silver, and 129 Bronze) at the Special Olympics World Summer Games, held at Abu Dhabi, UAE. 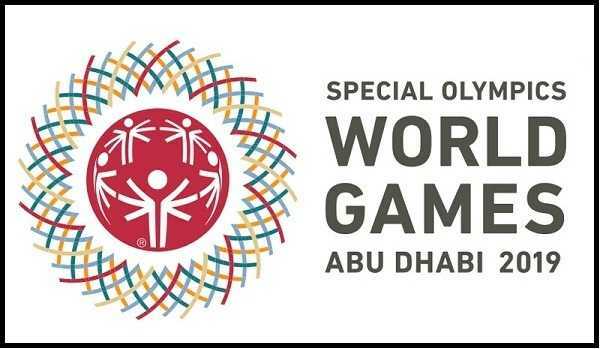 Indian powerlifters bagged the maximum number of medals 20 gold, 33 silver and 43 bronze. 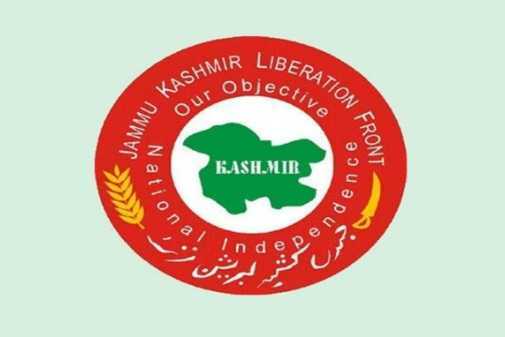 Government Banned Jammu Kashmir Liberation Front - The Yasin Malik-led Jammu Kashmir Liberation Front (JKLF) was banned on March 22 by the Union government under various provisions of the Unlawful Activities Prevention Act (UAPA) for alleged promotion of secessionist activities in Jammu and Kashmir. This is the second organisation in Jammu and Kashmir to be banned this month. Earlier, the Centre banned the Jamaat-e-Islami Jammu and Kashmir. 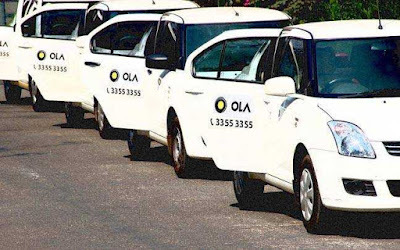 Karnataka Government Suspended Licence of Ola Cab - Karnataka transport department has suspended the licence of taxi aggregator Ola and ordered immediate stoppage of its services in Bengaluru for a period of six months. The action follows illegal operation of bike taxis by the company. 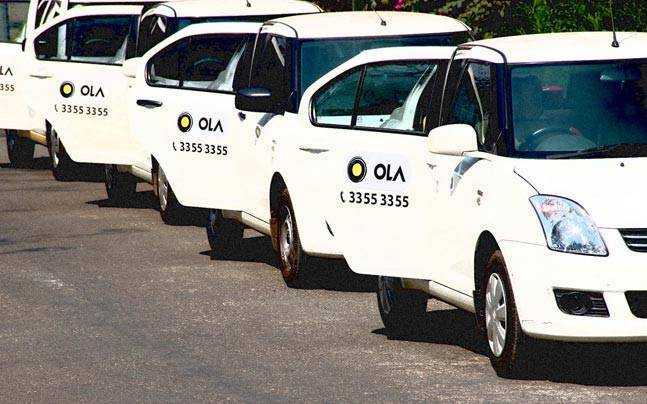 The Department had issued license to Ola only to operate mobile app based taxis [motor cabs] in the city. But they were found illegally operating bike taxis. It is a clear violation of the aggregators’ rules. 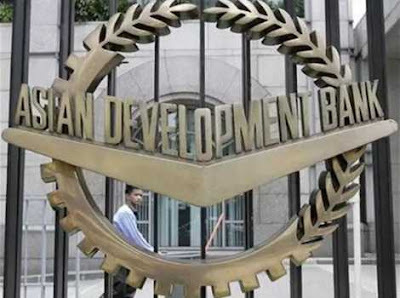 ADB Invested in Solar Energy Project - Asian Development Bank (ADB) has inked an agreement to invest USD 50 million in solar energy project developer Avaada Energy Pvt Ltd in Noida, Uttar Pradesh to help the company scale up rapidly. The investment will come equally from ADB's Ordinary Capital Resources and Leading Asia's Private Infrastructure Fund (LEAP). LEAP is a funding arrangement provided by Japan International Cooperation Agency (JICA) which is administered by ADB. 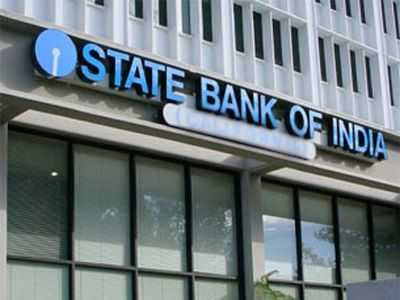 SBI and Bank of China Signed Agreement - State Bank of India has signed a pact with the Bank of China to boost business opportunities. SBI has signed an MoU to enhance business synergies between both the banks. Both banks’ clients will be able to use the vast combined network to expand their businesses abroad. SBI has a branch in Shanghai and BOC is opening its branch in Mumbai. Pakistan Will Receive $2 Billion From China - Pakistan will receive over 2 billion US Dollars loan from China by March 25, 2019 to provide a boost to its ailing economy. 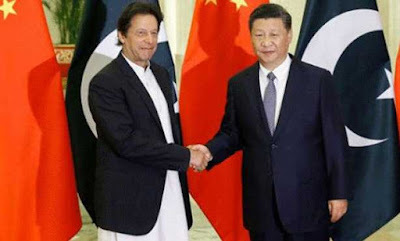 Pakistan has received 1 billion US dollars each from Saudi Arabia and the UAE, as part of the bailout packages by the two Gulf nations to help shore up Islamabad's dwindling foreign currency reserves. 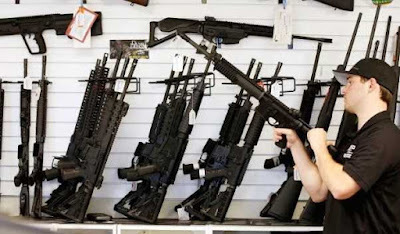 New Zealand Banned Assault Weapons - New Zealand has imposed an immediate ban on assault weapons following the Christchurch massacre that claimed the lives of 50 mosque-goers. Prime Minister of New Zealand Jacinda Ardern announced assault rifles and military-style semi-automatic weapons would be banned with immediate effect. 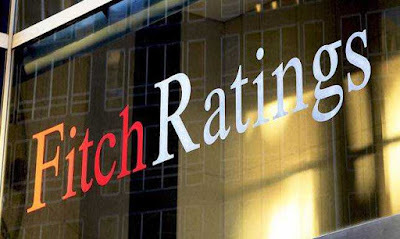 Fitch Forecast on Indian Economy - Fitch Ratings cut India’s economic growth forecast for the next financial year starting April 1, to 6.8% from its previous estimate of 7%, on weaker than expected momentum in the economy. 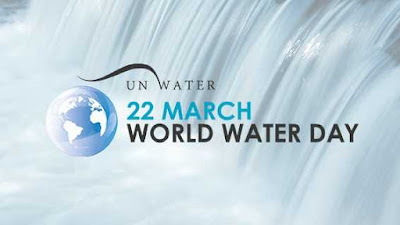 World Water Day - The World Water Day was observed across the globe on March 22, 2019 with the theme ‘Leaving no one behind’. 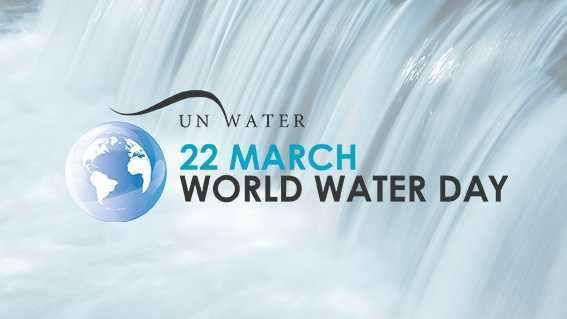 The theme is the central promise of the 2030 agenda for sustainable development, which states that as sustainable development progresses, everyone must benefit. 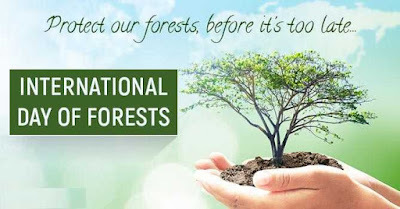 International Day of Forests - The International Day of Forests was observed on March 21, 2019 with the theme ‘Forests and Education: Learn to Love Forests’. The day is observed every year on the same date to raise awareness on how sustainably managed forests provide a wide array of contributions in this area. Indian President Will Visit Three Countries - President Ram Nath Kovind will visit Croatia, Bolivia and Chile from 25th of this month to 2nd of April. 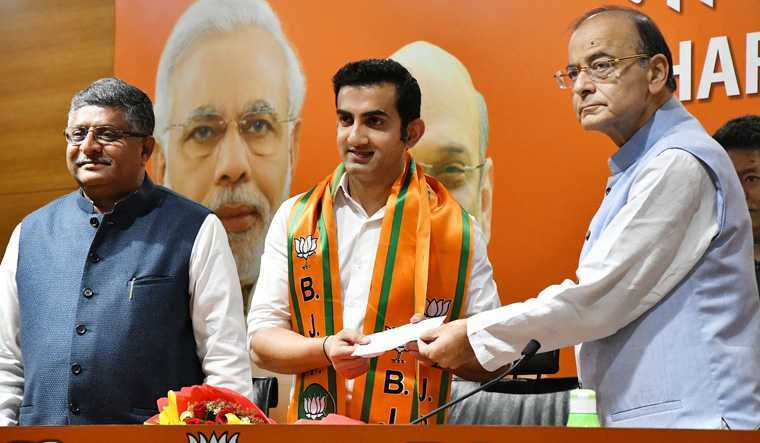 Gautam Gambhir Joined BJP - Former cricketer Gautam Gambhir joined the BJP in presence of Union Ministers Arun Jaitley and Ravi Shankar Prasad in New Delhi. Shiksha Vani App - The Central Board of Secondary Education (CBSE) launched a new podcast app 'Shiksha Vani' that will disseminate crucial information to students and parents in a timely manner. 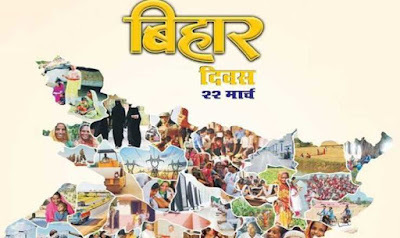 Bihar Diwas - Bihar Diwas or Bihar Day is celebrated every year on 22 March to commemorate the state’s separation from Bengal presidency in 1912. This day is a public holiday in Bihar.